​Spies, Lies and Murder: Film at Eleven! ​Chicago journalist Emily Winter is back. It's Spring, 1977, and she's the first reporter on the scene of a gruesome murder in the Chicago offices of CARD, a successful civic organization that investigates corruption in City Hall. Although she has proven herself a skilled reporter with at least one headline making story to her credit, her new TV boss orders her to stay on a more ladylike beat—lifestyle, entertainment and feature stories. Determined to overcome the sexism that infuses her career, Emily negotiates her way into hard news coverage, including the murder at CARD. But Emily faces major obstacles on all fronts as she pursues the killer. One of her male colleagues, threatened by her rise within the newsroom, makes every effort to prevent or impede her work. Emily persists, drawing on her journalistic instincts while relying on a large, entertaining roster of sources and allies including her eccentric husband Ben, his beloved Uncle Max and the ladies from The Rules Committee, all intimately familiar with glass ceilings. As the case twists and turns, Emily navigates the city she loves, relishing Chicago’s architecture, neighborhood restaurants, culture and her beloved, if hapless, Cubs. Will her investigative diligence uncover the murderer and bring justice for those who entrust their stories to her? 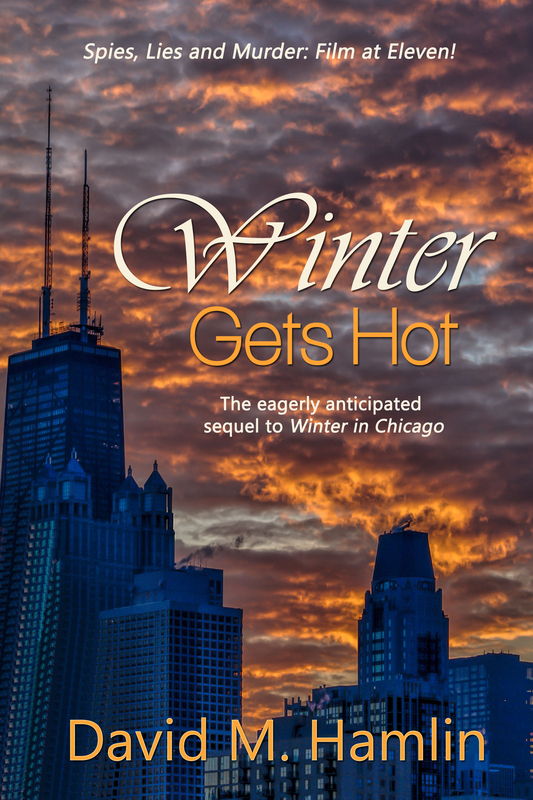 Find out in this eagerly anticipated sequel to Winter in Chicago!